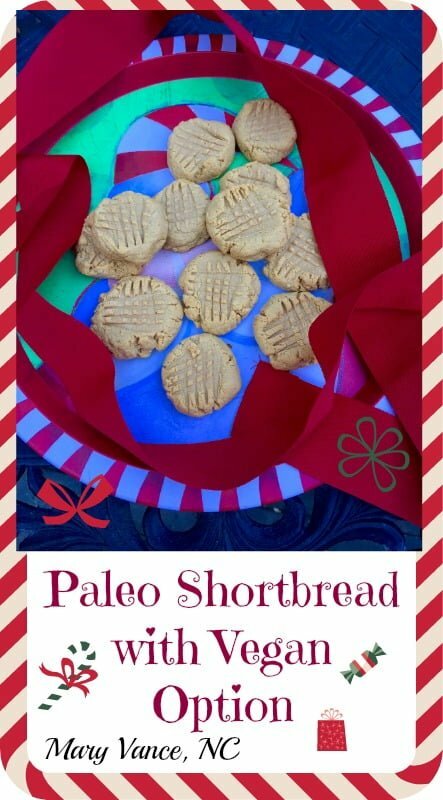 You have to kiss a lot of paleo shortbread cookies to find your prince. 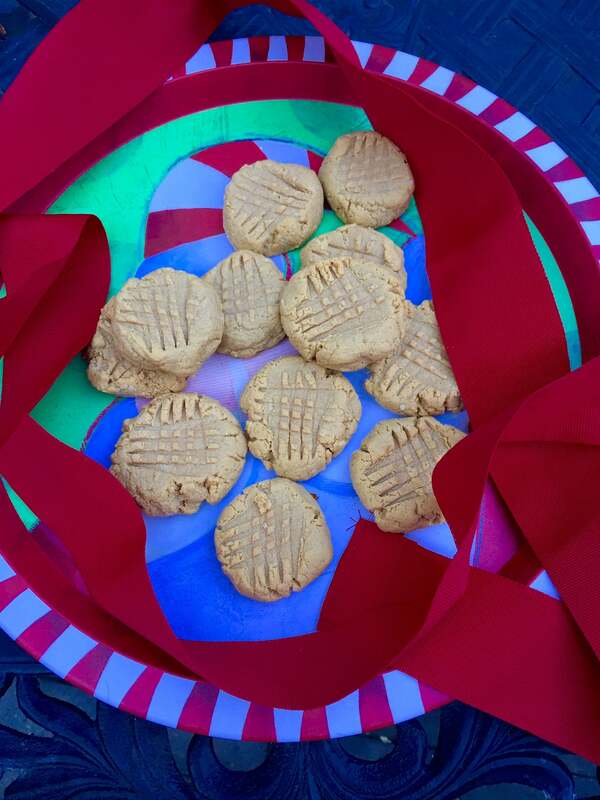 I wanted to create an egg free shortbread cookie recipe for the holidays, and I tested this recipe many times, enlisting tasters all along with way with mixed reviews about which version is best. It was a close call between using all coconut flour (wrong mouth feel, I was told), and a mix of coconut and almond flour. I settled on mostly coconut flour with a bit of almond flour mixed in for a moister result. Although I’m officially burned out on faux shortbread, these are truly melt-in-your-mouth delicious, easy, and quick. You could also dip them in melted dark chocolate for even more deliciousness. I tried this using both butter and coconut oil, and both work great. 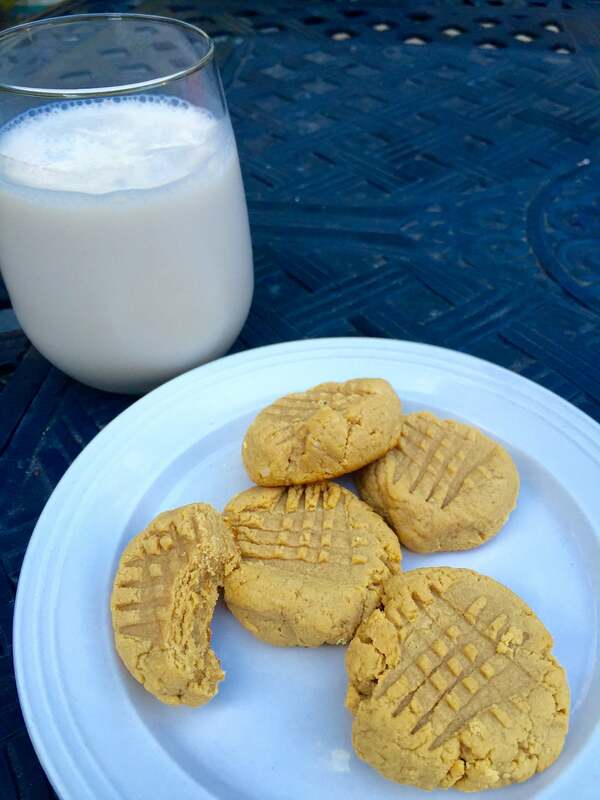 You can also use almond butter instead of cashew, but I found that cashew butter yielded a more shortbread tasting result. One note: supervise these very carefully while baking. They will very quickly become too brown if you bake them too long. Weird, looks like it got deleted. I’ll have to see if it’s saved in my files to repost it! Would love to see this recipe! But seems to not show up. I know, sorry! It somehow got deleted, and I can’t find my original copy! SO I’ll have to recreate it soon. 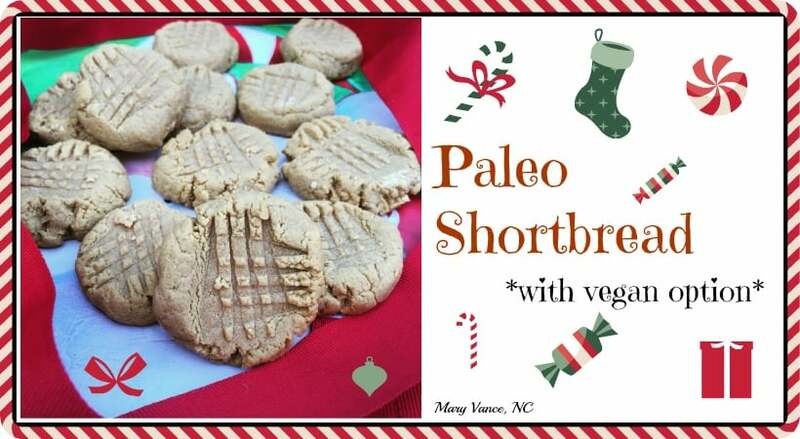 I would like to get your paleo shortbread recipe. Hi Anne, so sorry, it somehow got deleted and I can’t find my notes on it, which means I’ll have to recreate it.